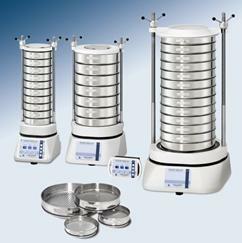 Haver & Boecker, the innovative leader, sets new benchmarks in particle analysis. 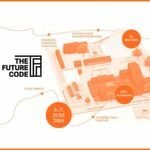 Our experienced engineering specialists have developed many innovative products, customised solutions and innovative concepts over many years. HAVER analysis systems offer more quality assurance for processing all products such as sand, earth, fertilisers, food products, recycling materials, chemicals, plastics, lacquers, paints and special coatings. We would like to present our latest products for sieving analysis, photo-optical particle analysis and sampling as we invite dealers and final users to experience the HAVER 'Particle Analysis in perfection' at the analytica 2014 in Munich. We are looking forward to welcoming you at our booth number B1 411. 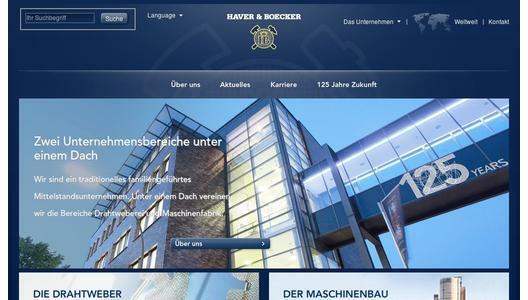 HAVER & BOECKER is a traditional family-managed, midsize company with headquarters in Oelde, Westphalia, Germany. 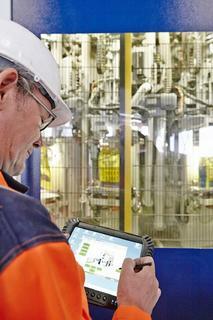 Under the umbrella of HAVER & BOECKER OHG, one finds the Wire Weaving and Machinery Divisions. 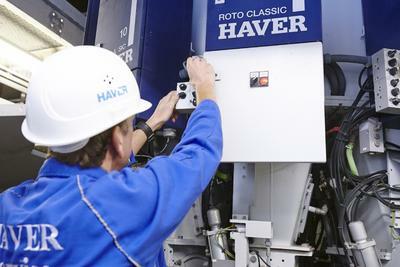 Together with over 50 subsidiary companies on all five continents, they make up the HAVER Group which has more than 2,700 employees and 150 representatives. In 2012 the HAVER Group posted a sales turnover of 402 million euros. The Wire Weaving Division produces woven wire mesh and processes it into engineered woven wire products. They are used for screening and filtration by the chemical, plastics, automotive, aviation, aerospace, electronics, foodstuffs and feed industries, as well as for architectural applications and analysis sieves.